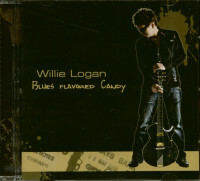 A bit of a change for Willie, the rock guitar and blues artists, this. 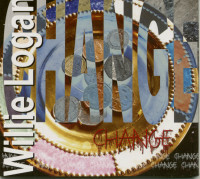 Softer and more thoughtful lyrics with pop overtones this will still appeal to Willie's many fans here and around the world.10 brand new tracks all penned by Willie Logan. 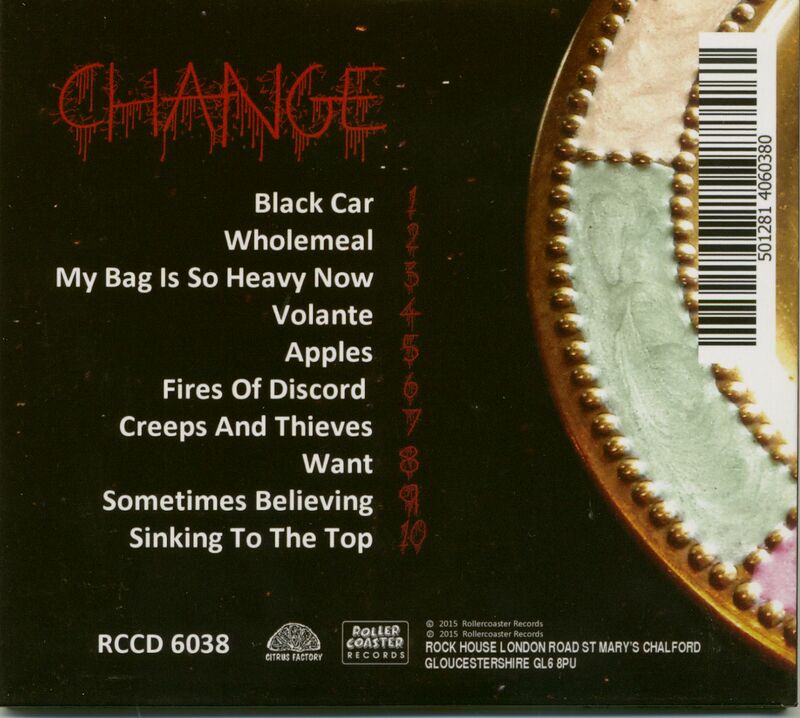 'Change' has taken 3 years off and on to record and well worth the wait. Featuring songs about love, positivity, joy and sadly, tragedy, ethical and moral issues, it takes the listener on a colourful and varied journey both lyrically and musically. 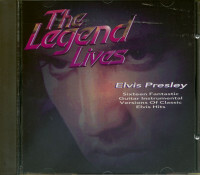 The CD hard copy comes in a 6 page eco friendly glossy slimline card wallet. 'Let the connection be made and the pain and suffering cease ! 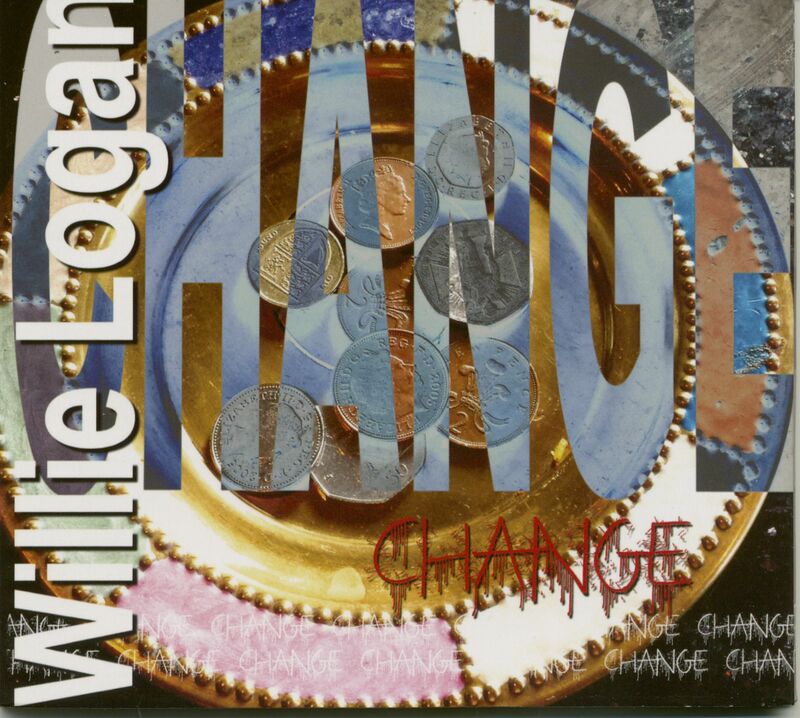 Customer evaluation for "Change (CD)"